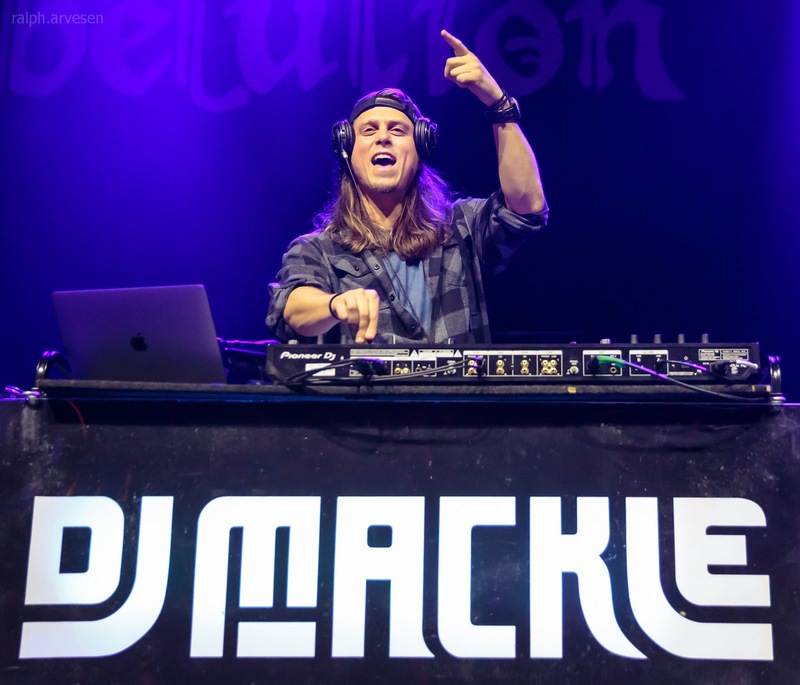 DJ Mackle performing at the ACL Live Moody Theater in Austin, Texas on January 31, 2019. 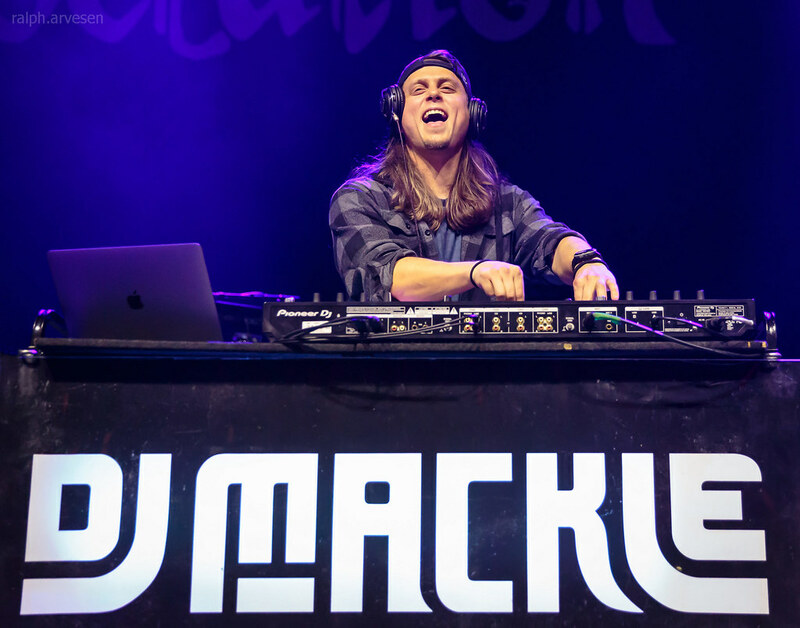 DJ Mackle is a versatile disc jockey and music producer with a passion for delivering music and energy to the people. 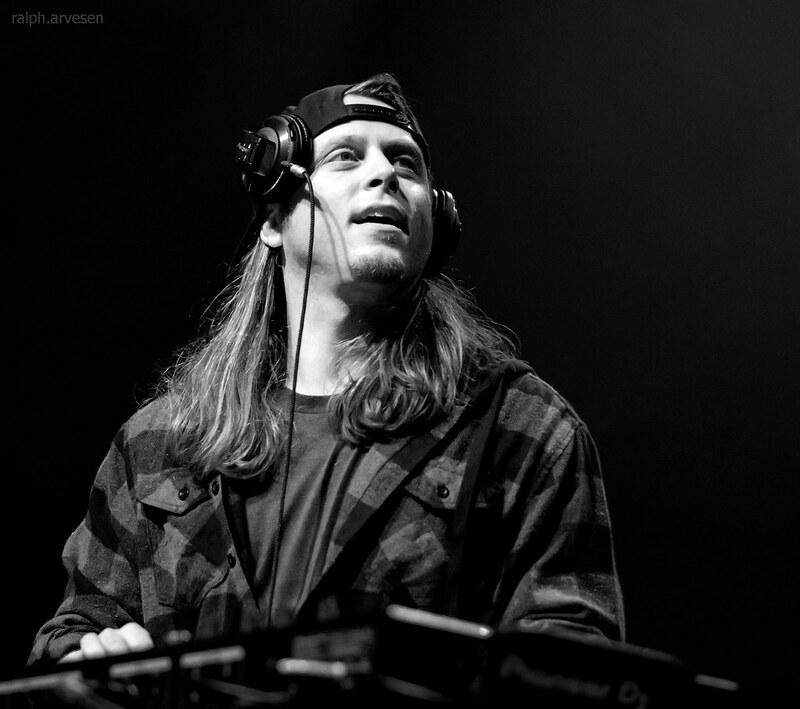 He is currently the tour DJ for the California reggae band Rebelution and sponsored by the Hill Kid clothing brand. 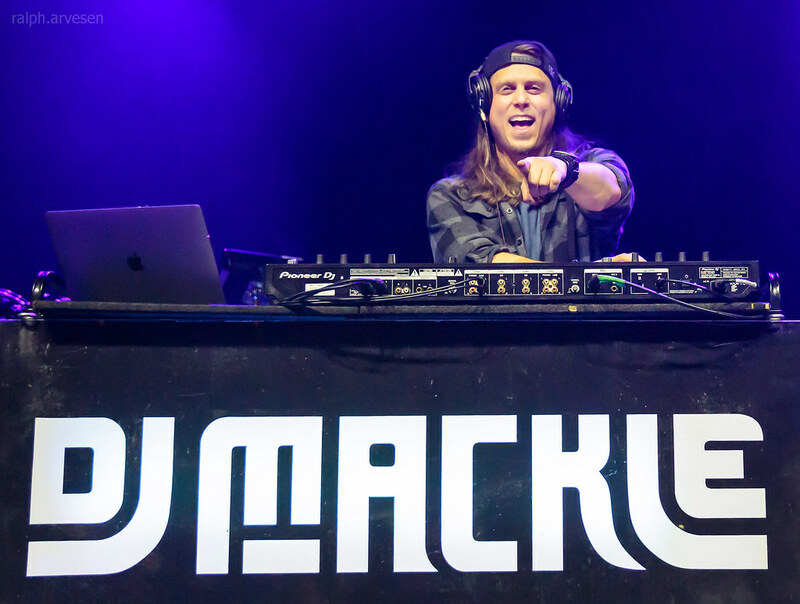 He is also founder of the group Junkspace. 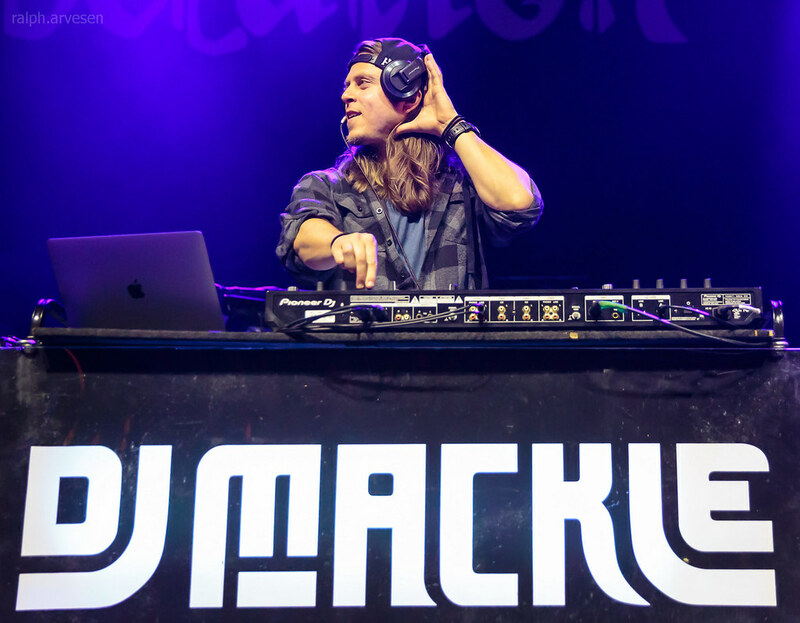 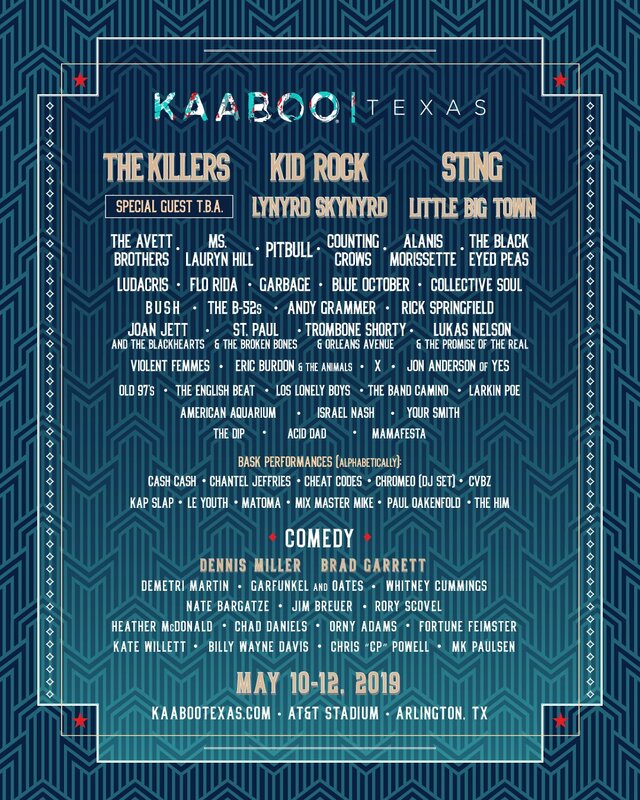 Mackle enjoys performing with 2 turntables and a microphone, as well as CD players and midi controllers. 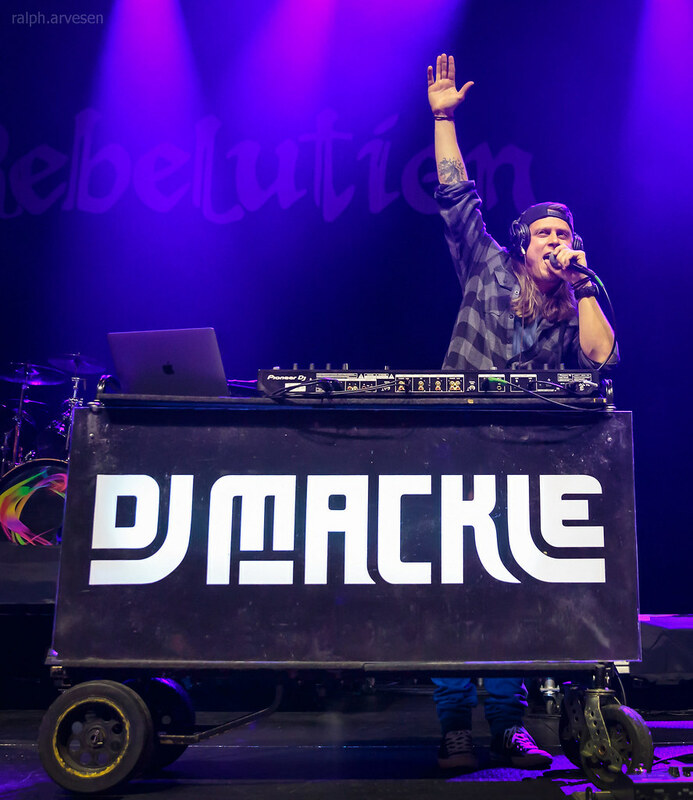 DJ Mackle shared the stage with Rebelution and Iya Terra at the ACL Live Moody Theater.